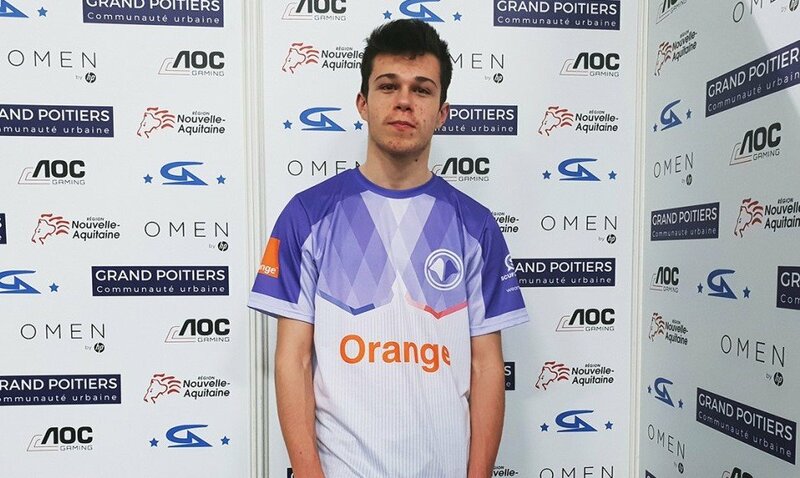 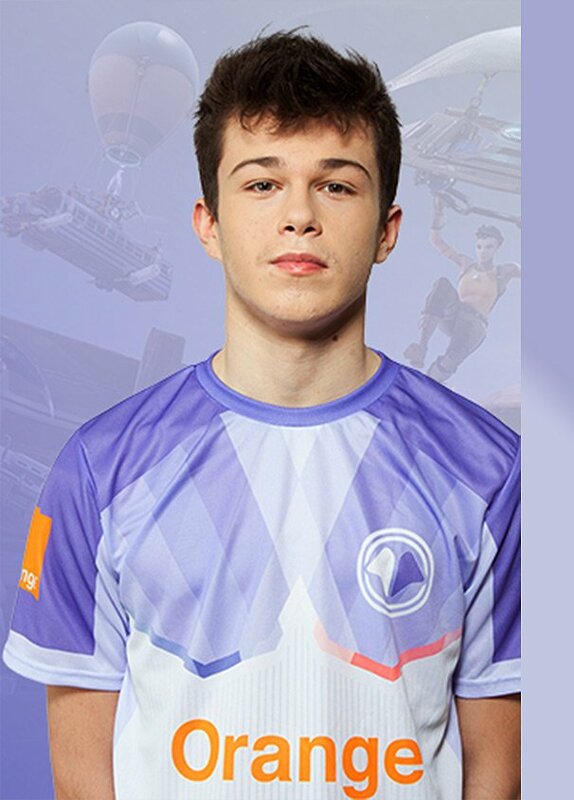 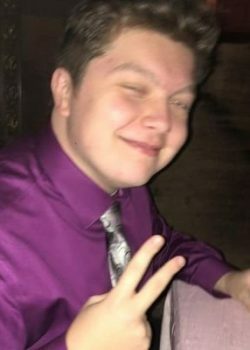 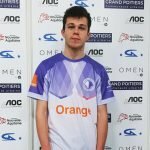 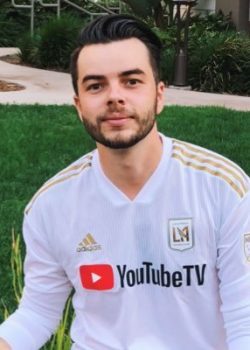 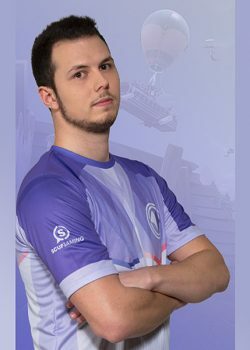 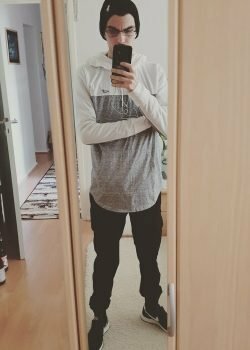 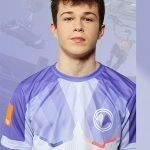 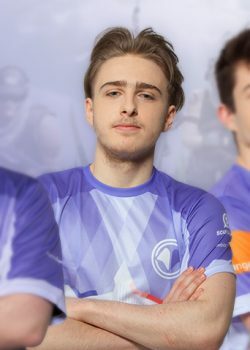 Maxime "Vermaxx" Gantois is a professional Fortnite player from France. 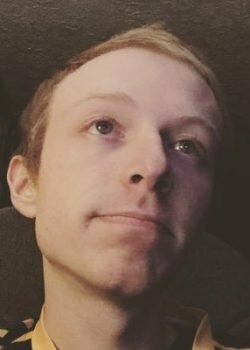 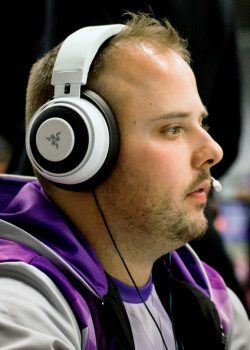 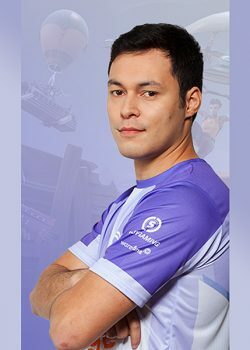 He comes from a competitive background in H1Z1. 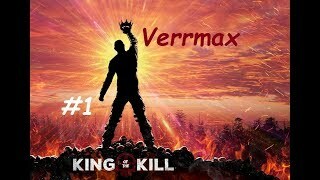 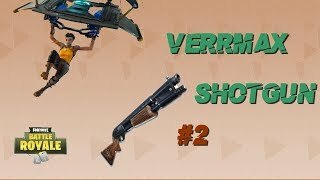 What is the real name of Verrmax? 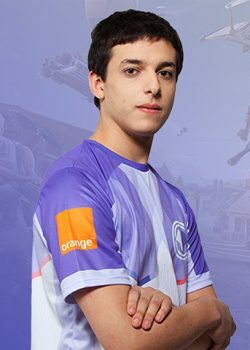 Verrmax's real name is Maxime Gantois. 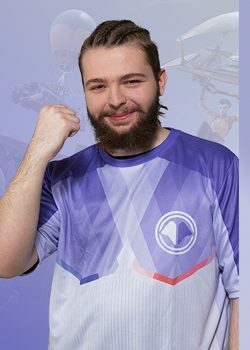 Verrmax's birthday is on June 1. 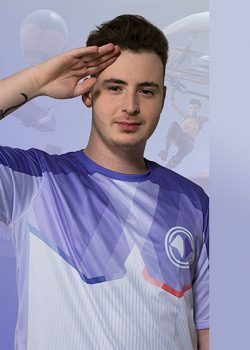 Verrmax is 19 years old. 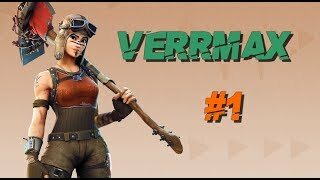 What monitor does Verrmax use for gaming? 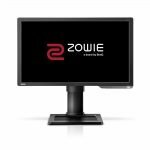 Verrmax is using the BenQ XL2411P with a refresh rate of 144 Hz and 1920x1080 resolution. 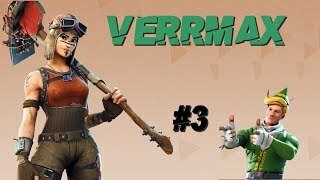 What mouse is Verrmax using? 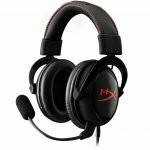 Verrmax uses the SteelSeries Rival 110 with a DPI of 500 and in-game sensitivity 0.04. 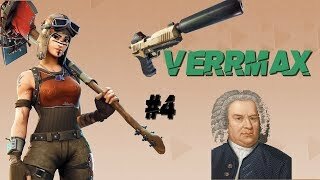 What keyboard is Verrmax using?